Google agreed to pay $40 million (roughly Rs. 280 crores) for the smartwatch technology of the fashion and accessory group Fossil, the companies said Thursday, enabling the California tech giant to expand in the growing wearable tech market. The search giant has been rumoured to be working on self-branded smartwatches for sometime now. As part of the latest deal, Texas-based Fossil Group's research and development team working on the smartwatch will join Google, which will acquire the intellectual property for Fossil smartwatches, the firms said. 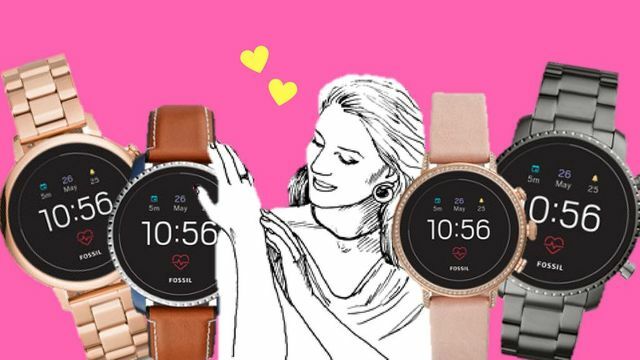 "Wearables, built for wellness, simplicity, personalisation and helpfulness, have the opportunity to improve lives by bringing users the information and insights they need quickly, at a glance," said Stacey Burr, a vice president at Google Wear OS division.